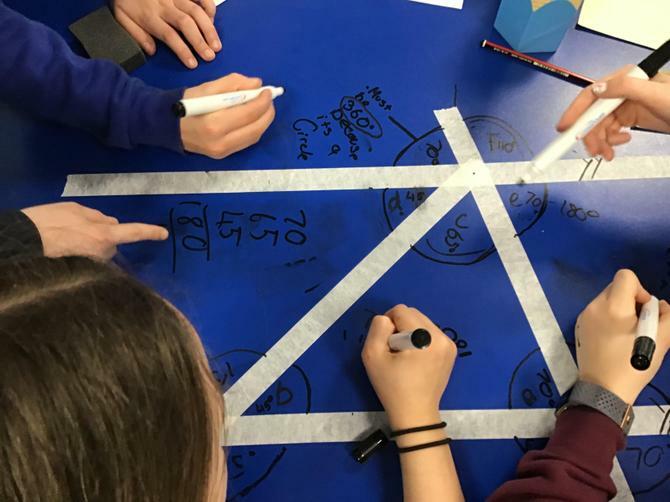 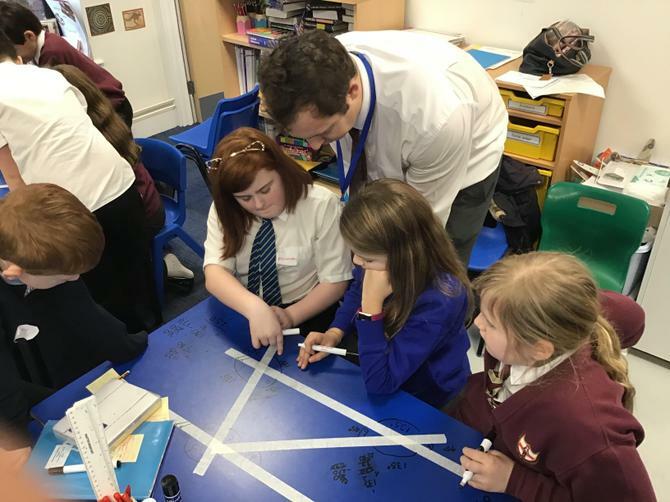 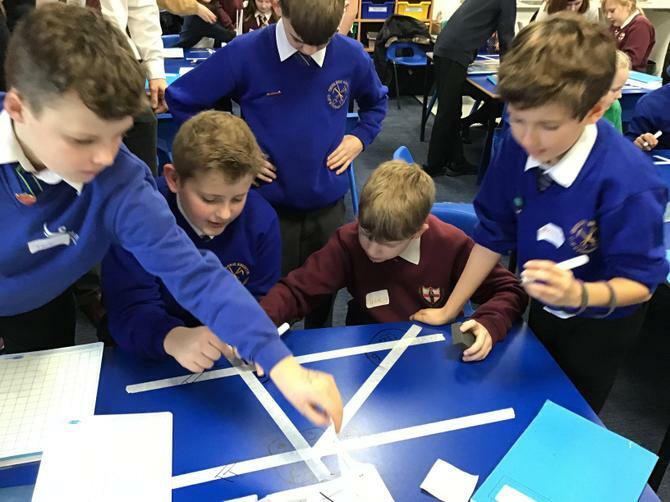 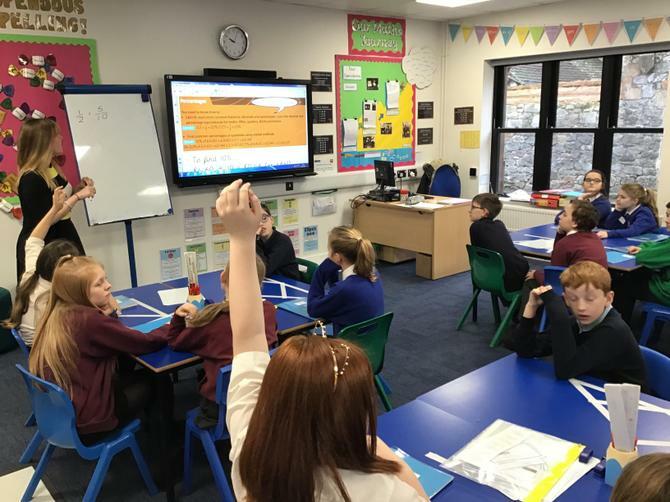 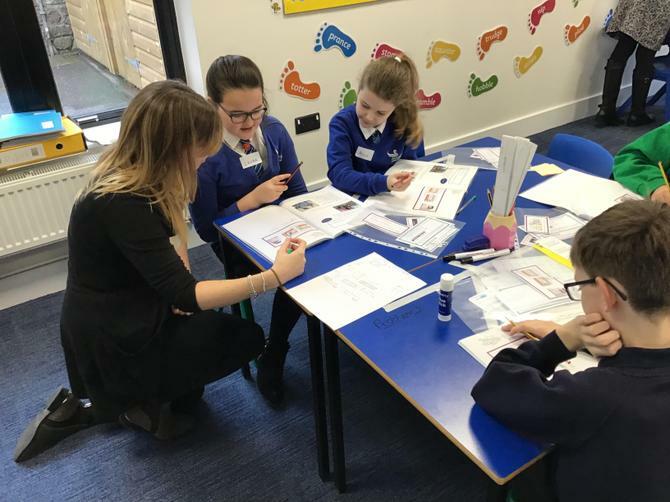 A number of year 6 children from across the Central Hub visited Lady Seaward's on Thursday 24th January to participate in a series of challenging maths workshops aimed at developing both their problem solving and reasoning skills. 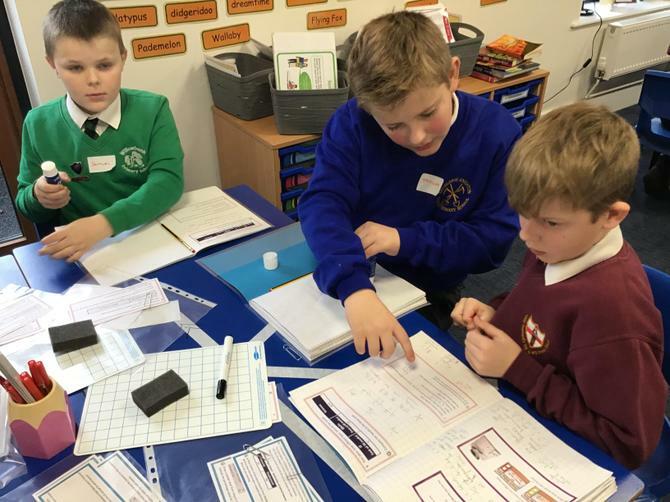 The children were placed into mixed groups so that they had the opportunity to share their learning with pupils from different schools. 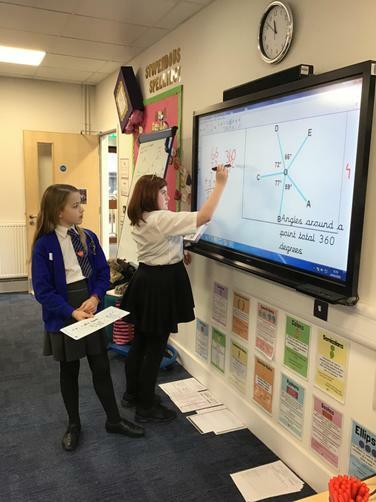 Through the morning the pupils completed problems involving complex fractions, percentages, missing angles and algebra. 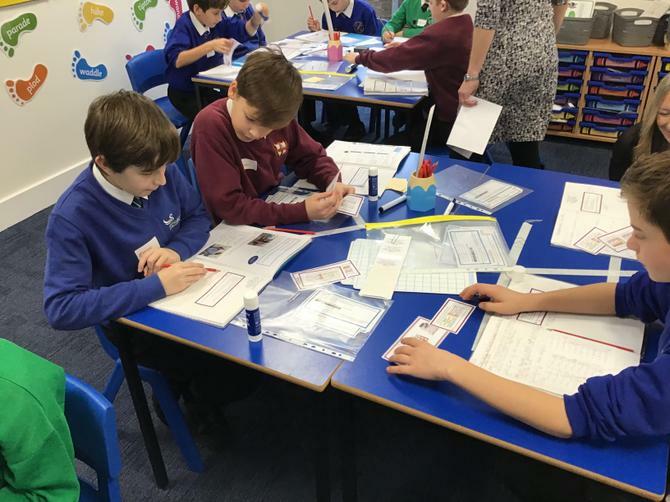 The day was a huge success with both Mrs Adams and Mr Westwood being impressed by the way the pupils were able to articulate their mathematics across these more challenging aspects of the Year 6 curriculum.